Early childhood professionals are getting an inside scoop on how to better interact with parents of little ones. 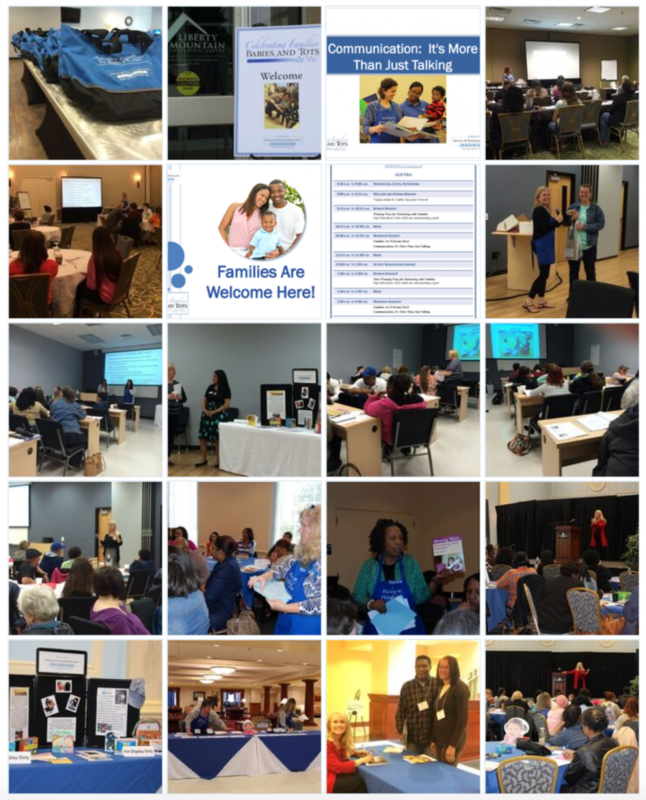 Childcare providers from across Virginia met at Charlottesville’s Omni Hotel Saturday for Celebrating Families Babies and Tots 2016, a conference on childhood care. Providers took part in workshops that teach improving communication skills with parents. Barbour deals with children that are between 12 to 16 months old, and says communicating with their parents is always a challenge. 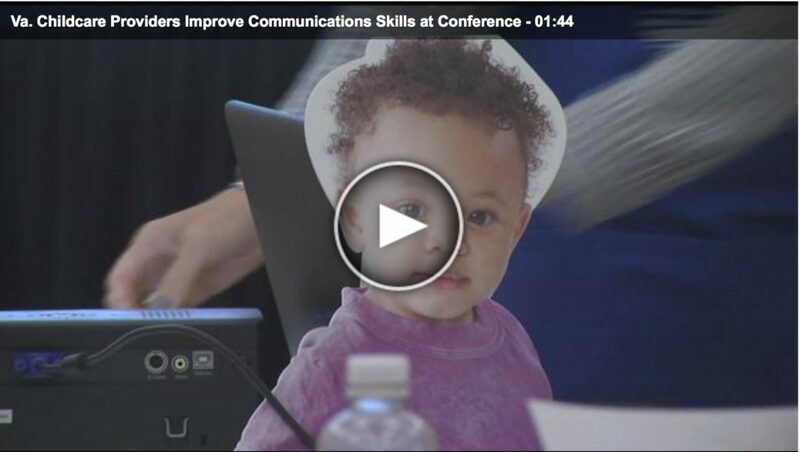 The Virginia Infant & Toddler Specialist Network organized Saturday’s event. The network helps childcare professionals build stronger relationships with families. “They’re the ones who brought the children to you, and so you need to make sure that they’re comfortable with you being their teacher just as much as the children are,” Danielle Hellmuth, works in childhood care. Gigi Schweikert, an expert on parenting, spoke about encouraging parents: “It’s very easy to judge that busy mom who’s on the run with her kids and trying to get everything done, but what we want to do is not judge. We want to care for parents, educate parents, and help them be the very best parents that they can be,” she said. Care providers also learned strategies for maintaining those relationships with parents and families. The Virginia Infant & Toddler Specialist Network will hold another conference on Saturday, May 21, in Lynchburg.